Are you looking for a budget wedding photography Sydney service? Want high quality photographs but don’t want to burden your wallet? 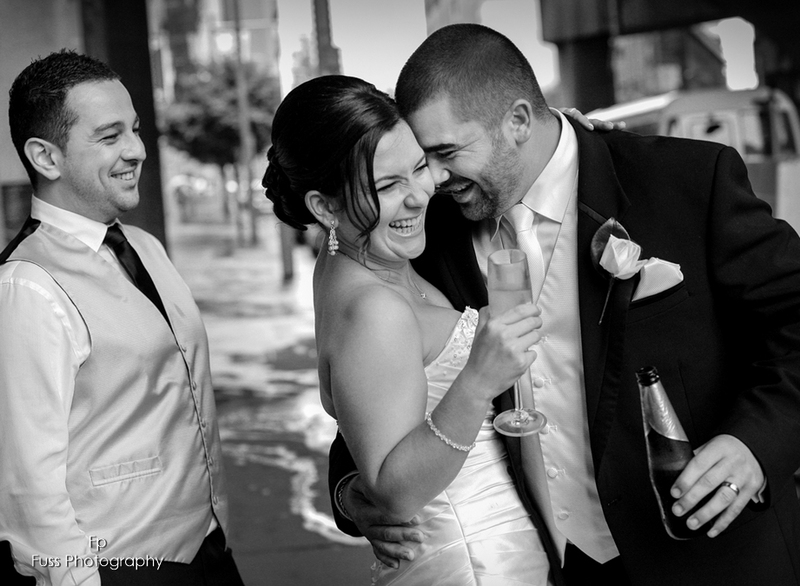 Here at Fuss Photography, we have your budget wedding photography Sydney needs covered. We provide second to none photography at affordable prices without compromising quality. We have been in the photography industry for over 15 years, which makes us well versed in the field. Distinguished and trusted, we have become a highly sought after photography service. Whatever your budget wedding photography Sydney needs are, we are here to assist you to fulfil them to our full potential. We strive for excellence, seeking to enhance our clients’ experience. With client satisfaction as our top priority, we aim to be the finest budget wedding photography Sydney service. With years of experience and photography techniques that are continuously evolving, our budget wedding photography Sydney photographers embrace and capture moments of love, beauty and happiness. Fuss Photography have the ability to interpret these emotions through beautiful images by offering a truly personalised service. Get in touch with us today at Fuss Photography to book an appointment to come into our studio to view our work and discuss your budget wedding photography Sydney needs. We would love to hear from you and create your story through stunning images to last a lifetime.